Loft conversions are an exciting home improvement step many people take to maximise the space in their home. Perhaps you have a growing family, you’re developing a property, or you even want an additional room for a specific use. 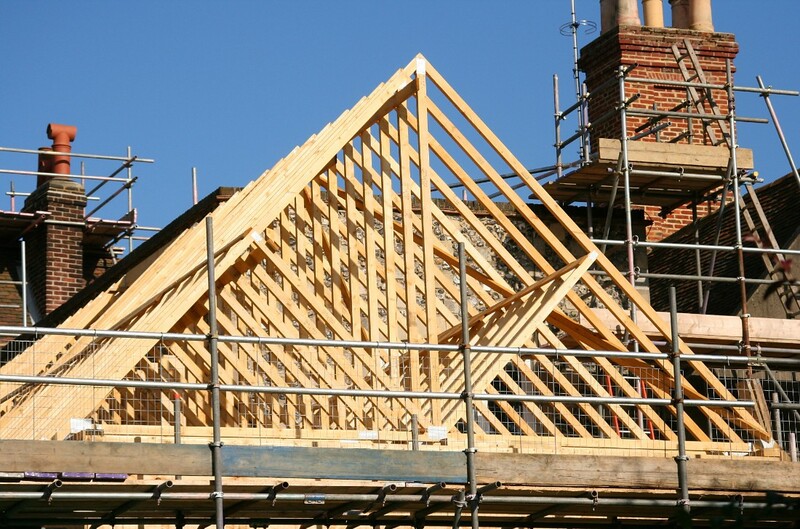 Whatever your reason for needing a loft conversion, Tiger Building Services are here to help. Have you ever approached a building company about a large home improvement and been told you need to find an architect first to produce a full set of structural designs? This creates stress and hassle for customers when they want to start the process as soon as possible. 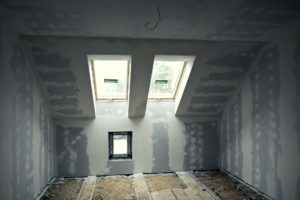 Here at Tiger Building Services in Surrey, we can help you plan your loft conversion from the initial design stages, ensuring it’s unique and caters to your specific needs. Beautiful results – Our team of loft conversion specialists are experts in their field, having years of relevant project experience transforming homes for the better. We achieve quality finishes every time. Hassle-free project – We offer a full architecture and design service as well as installations, so just let us know what you need. If you have any queries, we’re happy to help. Professional, organised process – Having the right expert arrive when expected in the build is especially important when tackling complex loft conversions. Our workmen are completely professional, cleaning up after to leave stunning results. Competitive pricing – We’ll help you achieve your goals at the lowest possible budget. There are no hidden surprises – we only quote for what you need. 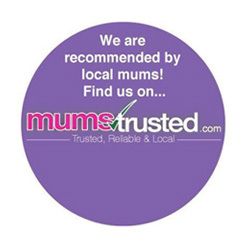 Trusted, reliable builders – We have a great reputation in the local and surrounding areas. Check out our testimonials page to see what our customers are saying. Guaranteed – No matter how big or small your project, our work is guaranteed for 5 years. 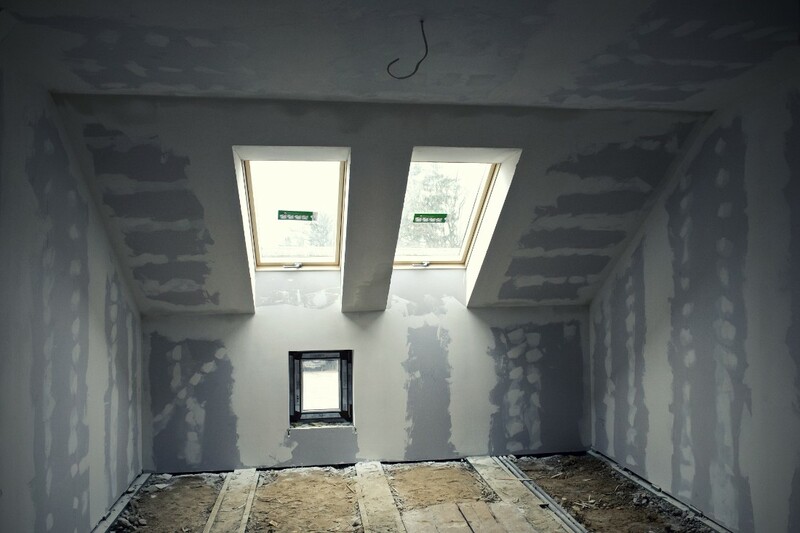 We make sure that no time is wasted, and due to our many years’ experience in dealing with the local authorities and working on all different types of loft conversions, the average project can take only 6-8 weeks from start to completion dependent on the scope of work in hand. We’ll always provide you with realistic timeframes once we’ve visited your home to assess project needs. If you choose to work with us from the initial design stages, our architects will work closely with you to draw up a set of plans for your homes which meet your individual needs. 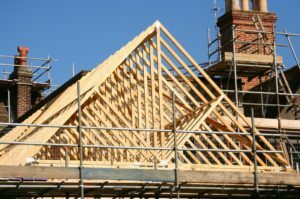 There are many different types of loft conversion to consider before you set out and make a final decision. This can be very stressful, so we’ve provided a simplified explanation of some potential options below. This information will help make your decision a little easier. This loft conversion is very well known due to the addition of Dormer Windows at the back, sides or front with the aim of creating additional living space. 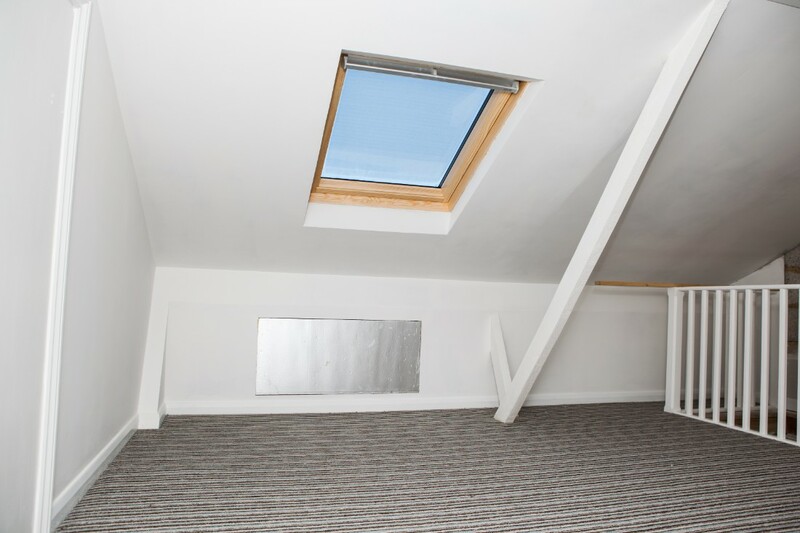 You will mainly see these used in smaller loft conversions, but due to their popularity, they’re also chosen in medium to large sized projects where extra headroom is desired. This conversion is produced when a roof gently slopes down on all four corners to the eaves. Gable walls can be used to replace the hips with the aim of creating additional room. To create more living space, you can also extend the roof over the newly installed gables. As you build up the gable walls, the roof at the back is redesigned, giving you an increased pitch. To form a wall, the roof will be designed almost vertical which will run along the height of the ceiling. It’s then fixed to a ridge at a straight level angle, creating a living area with a large amount of headroom. 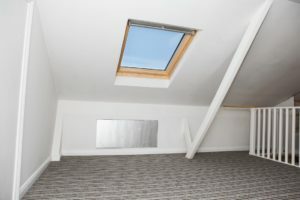 We strive to achieve nothing but the highest standards of craftsmanship when working on your loft conversion, creating the new space uniquely for your needs. We ensure the project is always efficient and running to a smooth, safe process and that health & safety and building regulations are followed at all the times. When converting a third-floor area of your home into a living space, we need to make sure the new space can be segregated from the rest of your property. To ensure this is achieved, we always recommend and use fire doors and professional boarding. We have an expert with over 40 years in the field of fire protection on hand if we need further clarification or checks to be carried out on a property. We also have access to all the latest fire protection products and equipment to ensure safety is the number one priority. Our team regularly update their education when it comes to the British and International fire regulations, so you can rest assured you’re in the safest of hands. We always encourage our customers to properly insulate their loft conversions, especially if replacing the external tiles. A well-ventilated, fireproof and waterproof membrane will be required. This will also make your home more energy efficient, increasing heating and warmth in the winter months, saving you money on energy bills. We offer and provide a free soundproofing checking service before and after our loft conversions. This should also give you the added peace of mind your new living area will be a peaceful sanctuary which can be difficult to achieve for people living in built-up areas. This may sound like a large piece of work, but a roof replacement can easily be carried out if the first inspection shows space is extremely limited. Installing a higher pitch roof while the project is in its infancy can be the smart choice in these instances. If you’re also considering a home extension instead of moving, combining this with a loft conversion is an ideal way to add even more space to your existing property. If you’re looking for a single-story extension on the side, rear or back of your home or even considering a large double-storey extension, our expert team at Tiger Building Services are here to help. Read more about our specialist home extension services. To speak with a specialist about your needs, just give us a call. We provide free, no-obligation quotes, based only on the services you need. Please call the Tiger team on 07840 790206 / 02080 014868.